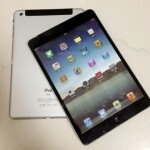 We have already seen a couple of mocked up photos of Apple’s rumored iPad Mini tablet, and now a physical mockup of what the device may look like has appeared online. The images were posted on the website Apple.pro, and are obviously based on the rumors we have been hearing over the last month, have a look at the photos below. 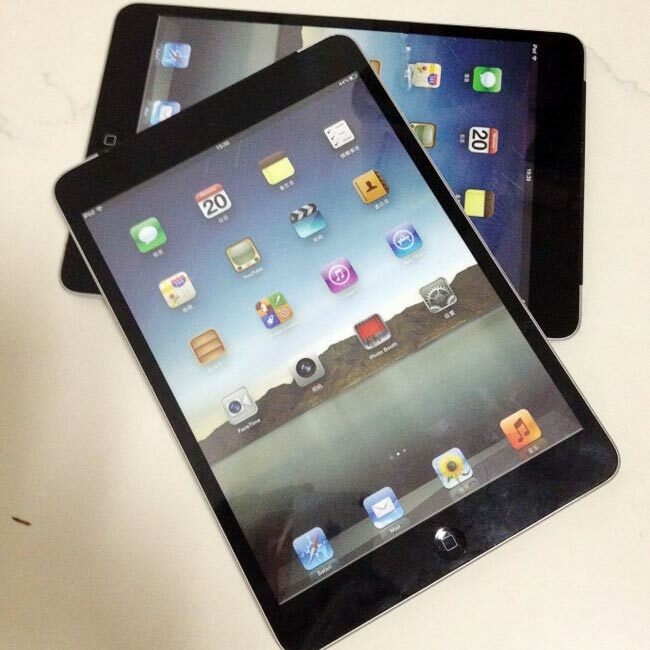 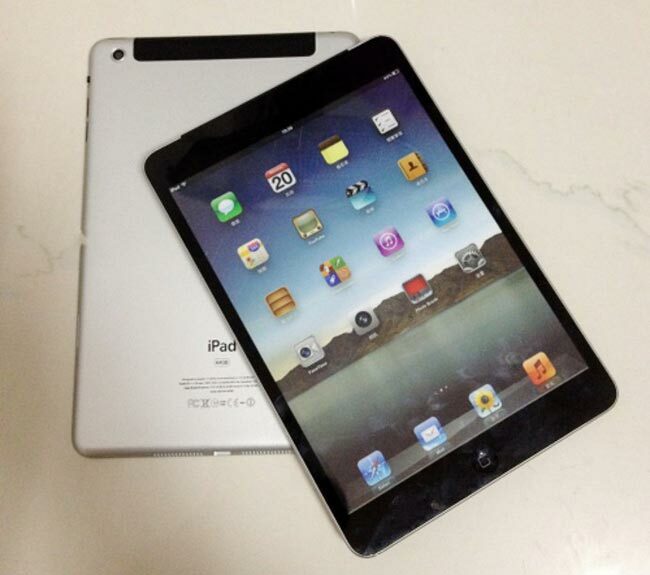 The iPad Mini is rumored to feature a smaller 7 inch touchscreen display, and according to a recent report it may share some of the hardware of Apple’s iPad 2. 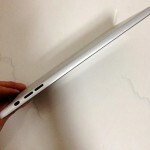 This would allow Apple to sell the device at a cheaper price point than the iPad 2, if it featured similar internal components, we are hoping that Apple will announce the rumored device at their iPhone 5 event later this month, and the device is rumored to go on sale some time in October.